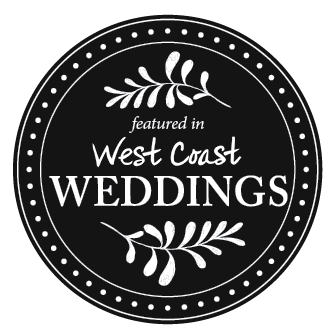 Your wedding is one of the most significant and memorable days of your life. From the planning and preparations for the ceremony, vows, and first dance, up to the moment you first see one another at the end of the aisle, this day is truly magical. We create for our a clients a cinematic film that weaves together the unfolding events of your day. 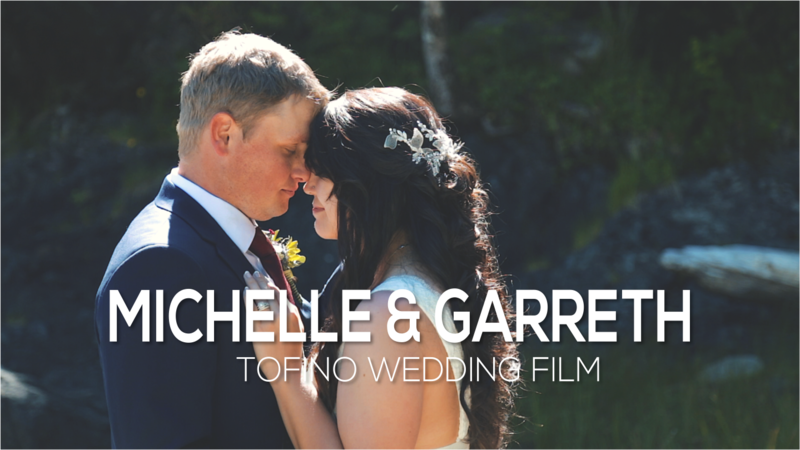 It is these candid moments and intricately planned details that we love capturing and piecing together, in a way that uniquely tells this chapter in your love story, creating a memory for you to watch over and over again and share with your loved ones for years to come. 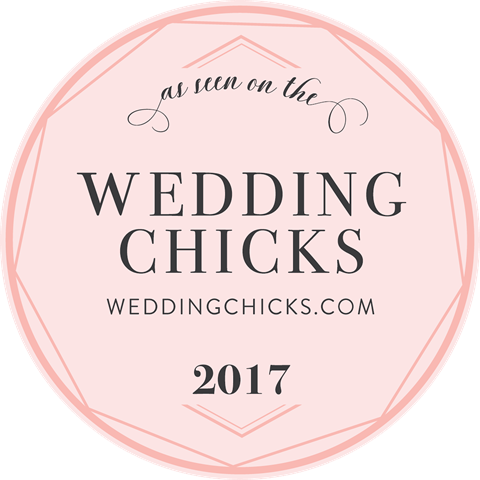 “We understand that each wedding is unique and each couple is looking for that special film that meets their needs. 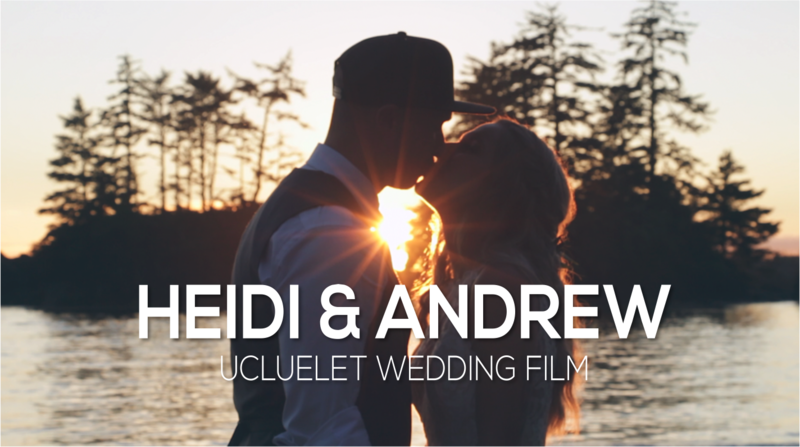 Our Pre packaged options are designed to make it simple for you but would love to also work with you to create a custom wedding film package the best fits your needs. 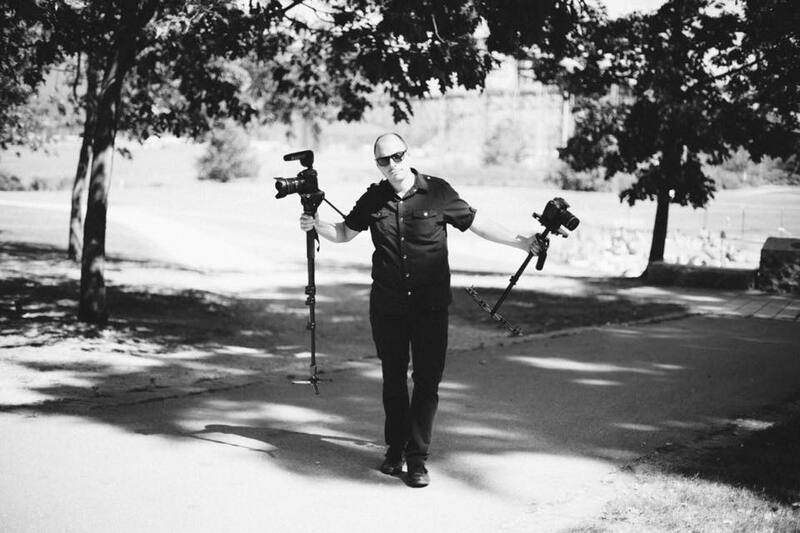 Jabin is a story teller with a passion for creating wedding films that are timeless and memorable. His keen eye and creative approach highlight the moments of your day in a way that captures the feeling, emotion, and events as though you are experiencing them all over again. 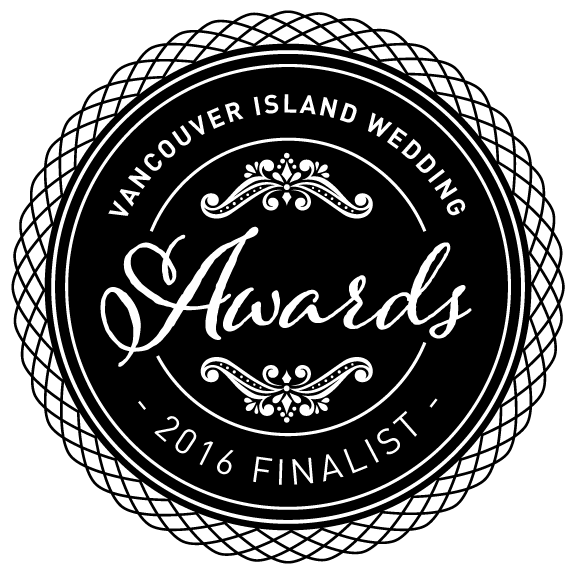 As a recent Vancouver Island Wedding Film Finalist, Jabin is truly a master of his craft, with attention to detail and commitment to excellence. He is a proud father of three young boys and married to the most beautiful woman. When Jabin is not creating wedding films, he is cooking up the tastiest BBQ while growing his up and coming YouTube, cooking channel.